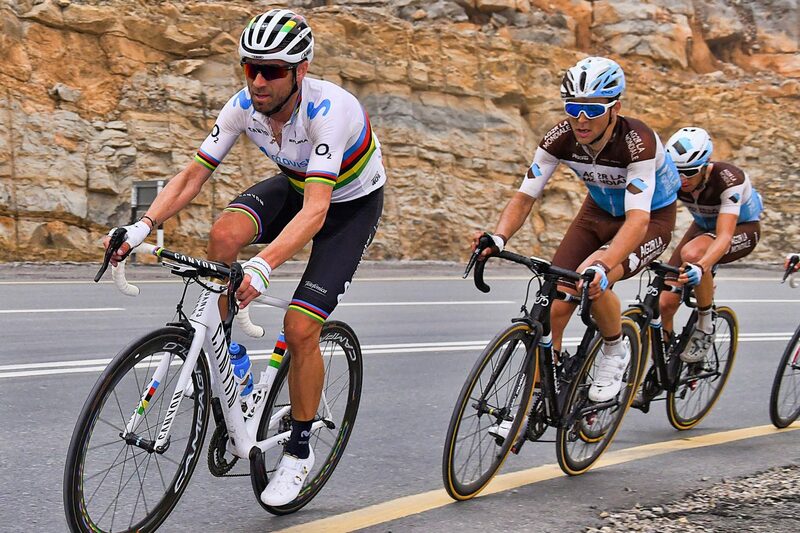 Despite not being initially in the plans of Alejandro Valverde for this season, the world champion will return this weekend to the competition in Milan-San Remo, the first Monument of the cycling campaign. A great test, both by the route and by rivals. The Movistar Team rider does not attend here since 2016 (15th place). One of the longest races of the year, with 291 kilometers, which has hardly changed its course in recent editions and that almost always resolves the definitive climb to the Poggio of San Remo. From its summit, a fast descent to Vía Roma, where the brave challenge every year a sprint resolution that from time to time break the attacks in the final kilometers. The last one, Vincenzo Nibali last year. Valverde will be part of the Movistar Team line up with also Mikel Landa, who back to the competition after his fall in the opening day of the Challenge of Mallorca. At the conclusion of the Classicisima, the Murcian rider will travel to Catalonia to participate in the Volta, a race that starts on Monday and he has won the last two years.